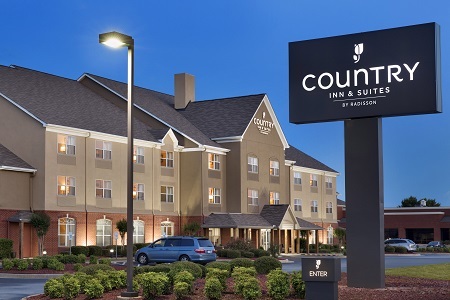 Ideally located in central Georgia, the Country Inn & Suites® by Radisson, Warner Robins, GA puts you close to many points of interest, including Robins Air Force Base and the Houston County Galleria. You can climb inside vintage aircraft at the Museum of Aviation or watch bull riding at a Georgia National Fairgrounds rodeo. 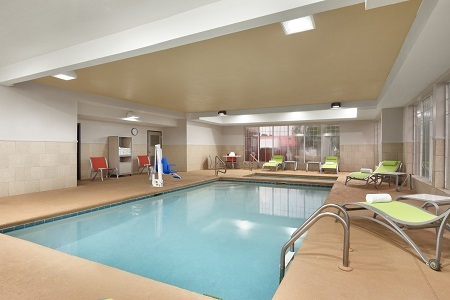 Learn more about our Warner Robins hotel’s amenities and services. 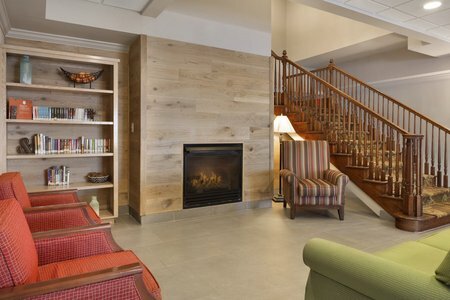 Make one of our One-bedroom Suites your own and enjoy one king or two queen beds in a separate bedroom, plus a sleeper sofa in the living area. 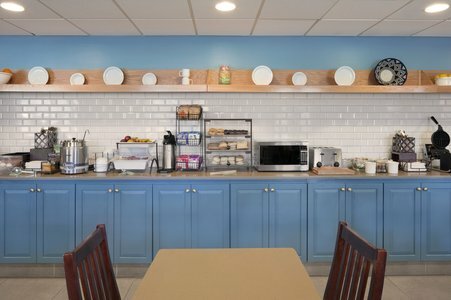 Savor morning favorites like biscuits and gravy, tropical fruit, waffles and eggs at the free, hot breakfast, included with every stay. A short walk away, O’Charley’s offers great family fare for lunch and dinner. For a real Warner Robins experience, explore one of the local restaurants like Bigo’s Bistro or Curry Mantra. Georgia National Fairgrounds and Agricenter – Dogs, horses, cattle and other critters show off at this million-square-foot facility, about 20 minutes away by car. The fairgrounds host hundreds of annual events like the Arabian Horse Championships and the Atlanta Kennel Club Dog Agility Show. Kids can reel in a live catfish at one of the ponds during National Fishing Month in June. The whole family will enjoy games, rides, vendors and cotton candy at the Georgia National Fair in October. Houston County Galleria – This full-service mall with a cinema is just three minutes by car from the hotel. Besides department and specialty stores like Belk and Bath & Body Works, the mall houses services like Awaken Aveda Salon & Spa and Two Guys Barber Shop. Museum of Aviation – This unique collection of jets, helicopters and fighter aircraft sits on a corner of Robins Air Force Base, just six miles from the Country Inn & Suites. More than 80 planes and whirlybirds are on display in galleries that cover World War II, the Korean War and the Vietnam War. The museum also features temporary special exhibits. 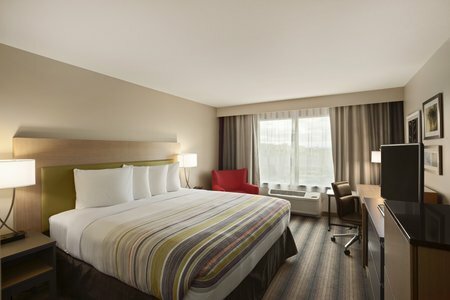 Read more about our Warner Robins, GA hotel’s location.